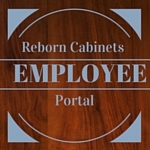 Reborn Employee Portal | The Ultimate Working Environment! 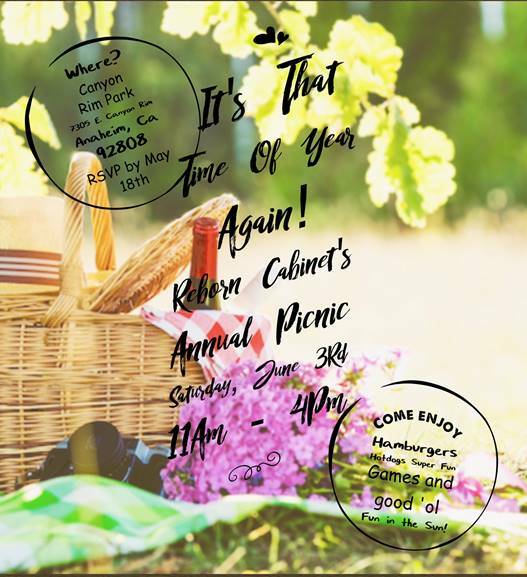 Posted on May 5, 2017 Categories Reborn Cabinets Events8 Comments on 2017 Reborn Cabinets Company Picnic! 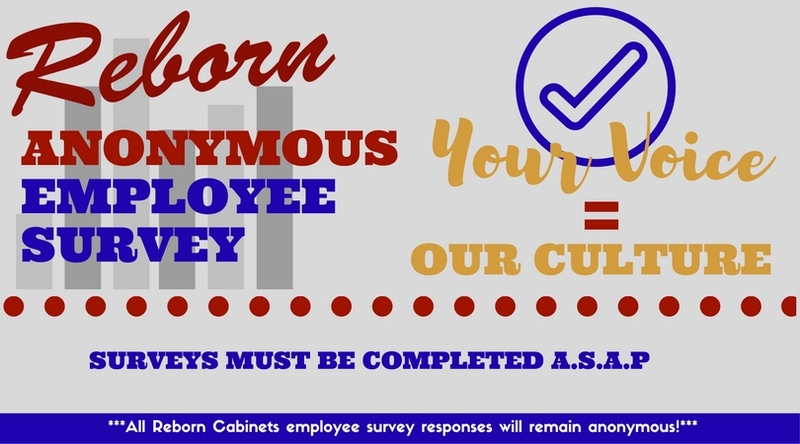 Posted on October 17, 2016 Categories Reborn Blog!, Uncategorized220 Comments on 2016 Reborn Fishing Trip! 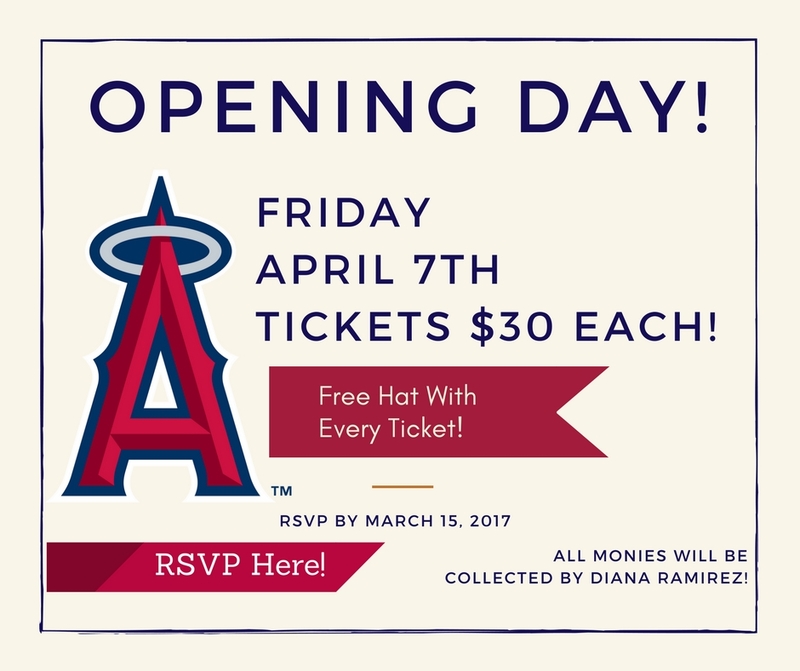 New AT&T Discount for Reborn Employees! 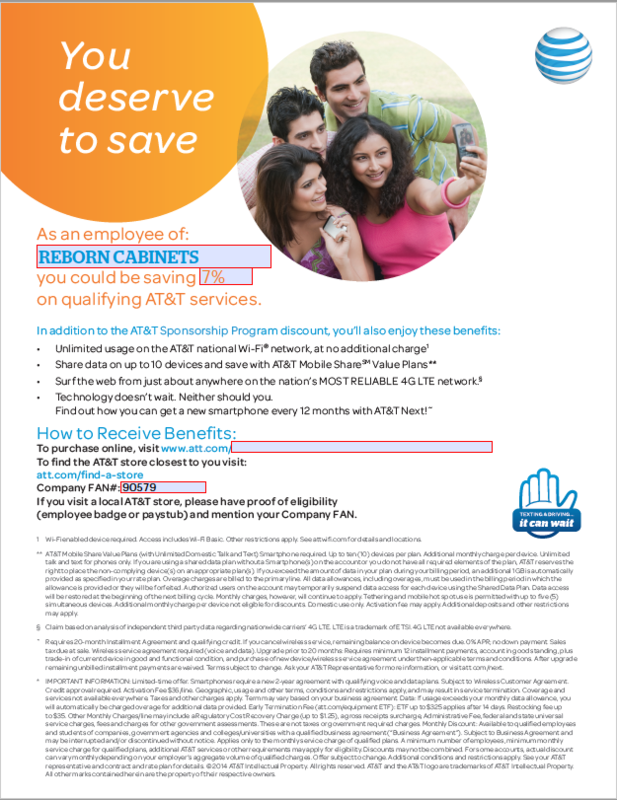 Posted on July 29, 2016 July 29, 2016 Categories Reborn HR Developments427 Comments on New AT&T Discount for Reborn Employees!